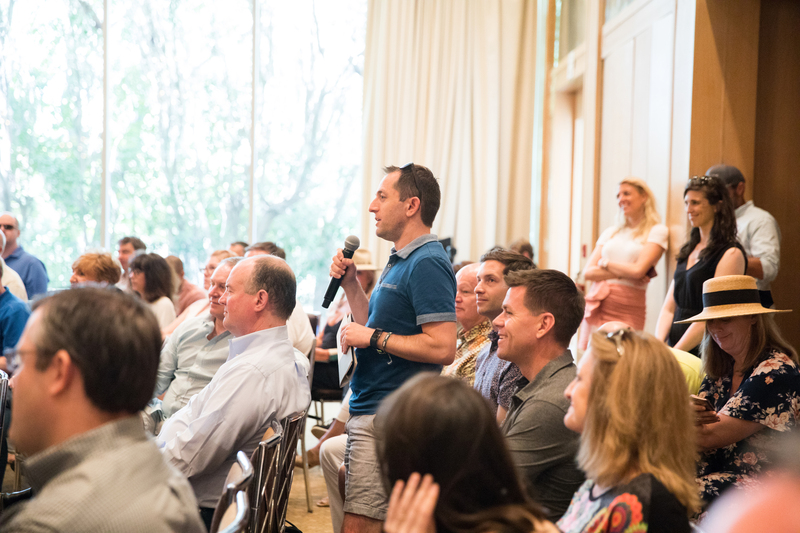 Leaders from the real estate industry gathered in Palm Springs, California, this week at the historic Parker hotel for Inman Disconnect, an annual invitation-only conference, where they charted the course of the future for real estate. Catch up on all the biggest news from the conference below. If you’re interested in attending next year, email Inman CEO Josh Albertson at josh@inman.com for more information. Don’t miss Inman Connect Las Vegas, our biggest industry conference yet, from July 22-26. Find out more information and purchase tickets here.